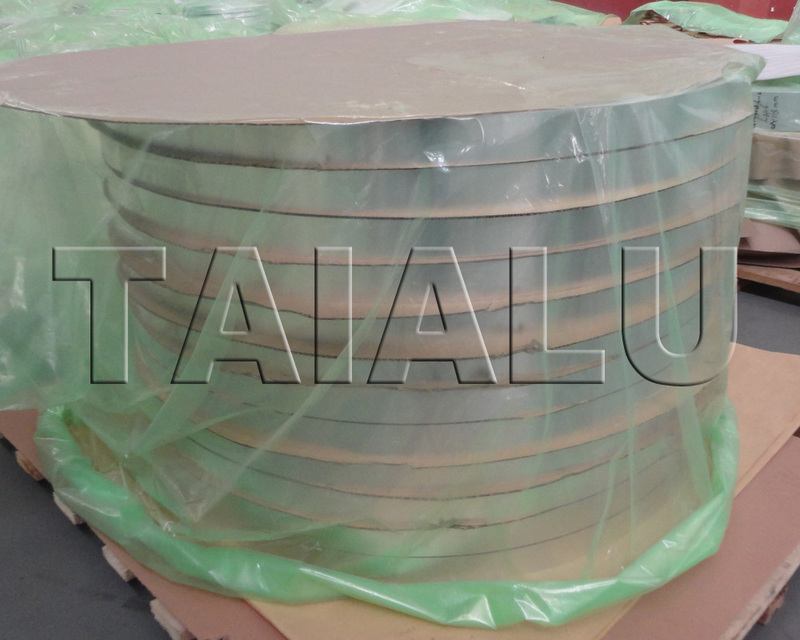 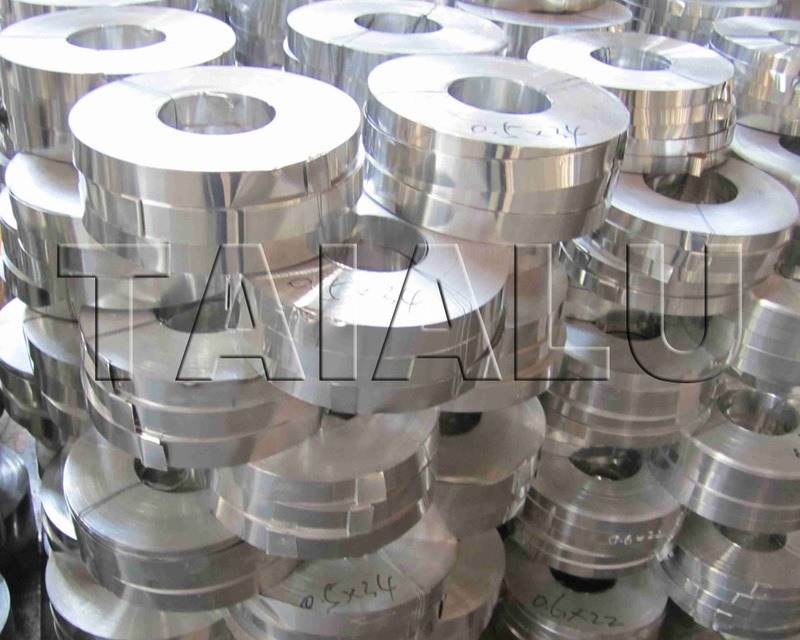 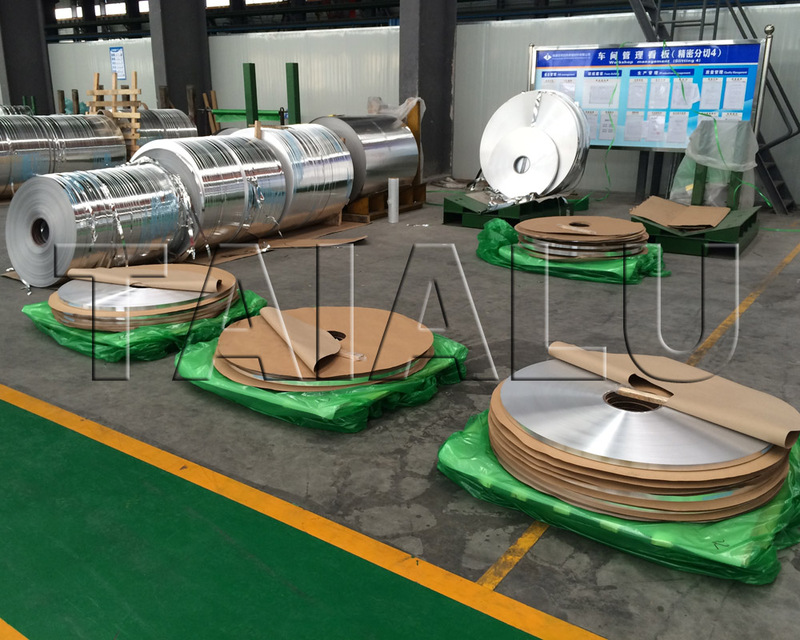 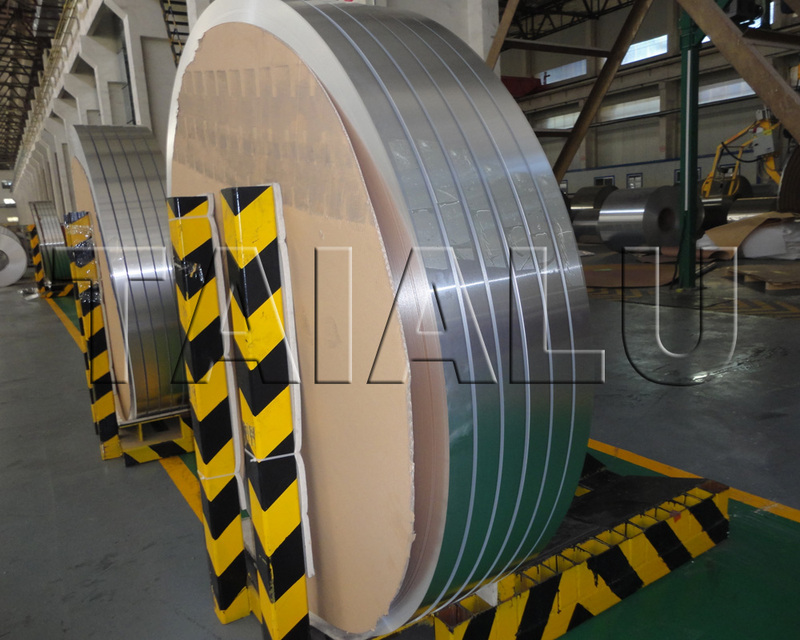 TAIALU INDUSTRY supply the whole range of products heat transfer unclad aluminum strip sheet, plain and coated material to the various processes for brazing or mechanically joining of heat exchangers. 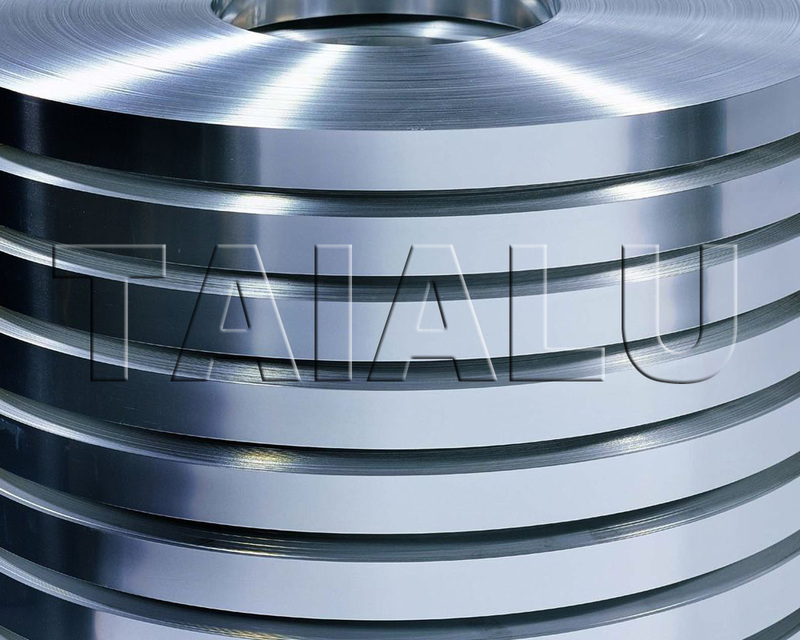 Our products are of the highest quality to meet the developing and demanding requirements of the market, i.e. 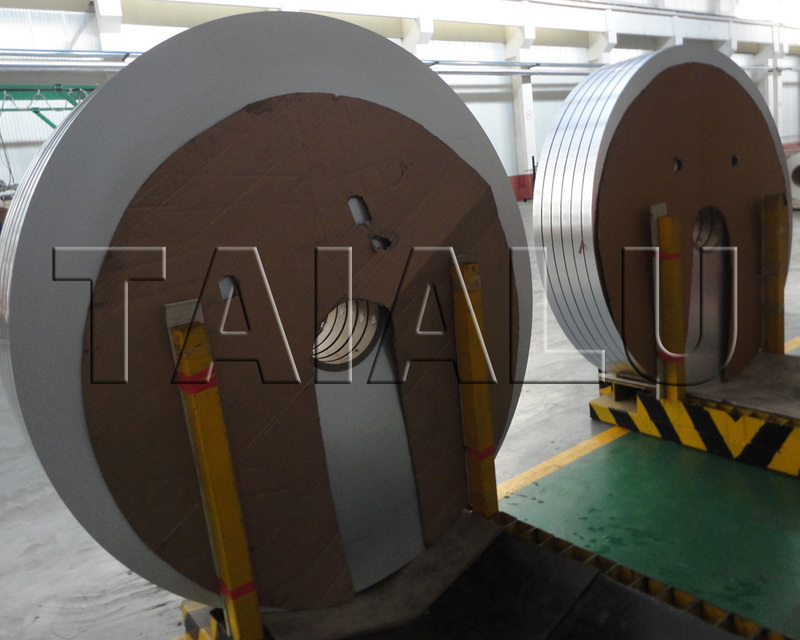 improved strength, sag resistance, corrosion resistance. 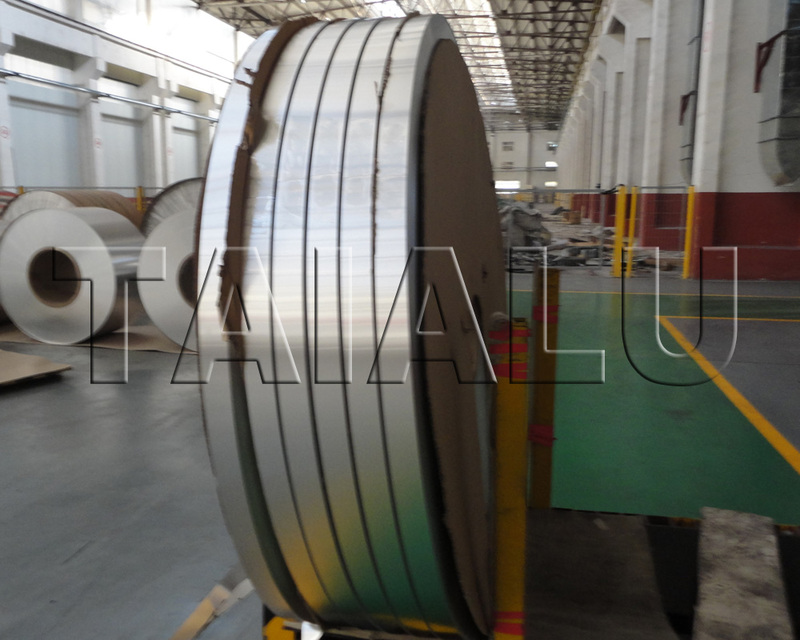 Aluminum strip sheet are widely used for manufacturing of various kinds of Heat Exchangers; Air Conditioner; Condensers; Evaporators; Engine Cooling; Radiators; Heater Cores; Charge Air Coolers, Intercoolers; Engine Oil Coolers / Transmission Oil Coolers and so on.